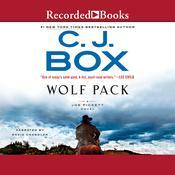 Just Take My Heart - Audiobook | Listen Instantly! In her new thriller, Mary Higgins Clark delves into a legal battle over the guilt or innocence of a man accused of murdering his wife. Woven into her plot is a little-understood, eerie but documented medical phenomenon-the emergence of a donor's traits and memories in the recipient of a heart transplant. Natalie Raines, famous Broadway star, is murdered after accidentally discovering who killed her former roommate, Jamie Evans. Natalie's estranged husband, theatrical agent Gregg Aldrich, was known to have stalked Natalie to find out if she was seeing another man, and becomes "a person of interest" in her death. 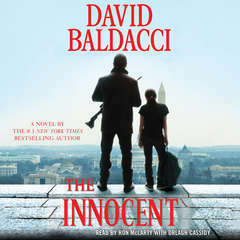 After a career criminal comes forward to claim that Aldrich hired him to kill his wife, a job he decided to turn down, a Grand Jury indicts Gregg for the murder of his wife. As Aldrich's trial is making headlines, Wesley warns Emily that this high-profile case will reveal personal matters about her, such as the fact that she had a heart transplant. And, during the trial, Emily experiences sentiments which defy all reason and continue after Gregg Aldrich's fate is decided by the jury. In the meantime, she does not realize that her own life is now at risk. Download and start listening now!
" Predictable - even for Mary Higgins Clark. Somewhat disappointing. Maybe I've read too many of her books? " " This was another typical mystery from Clark. It was good but i'm not a fan of a lot of courtroom interaction. However the last few pages held some interseting twists! " " Like all her other books I couldn't put it down. " " I really like Mary Higgins Clark books. The mysteries keep me interested and I enjoy seeing how the story plays out. " " Not a "literary" piece,but an easy snowy day read.A who-done-it that was as entertaining as a TV movie for me. " 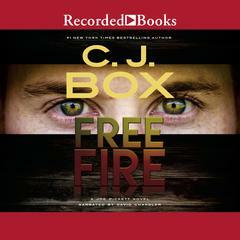 " Listened to this on CD while on a long road trip... Love books like this that make me nervous... keeps me interested and awake while I'm driving. " 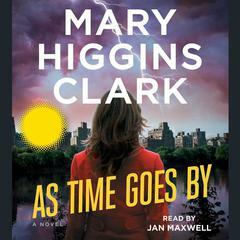 " There are a couple of things I really like about Mary Higgins Clark. I know her books are not the deepest or the most eloquently written mysteries in the world, but they make me feel nostalgic because I started reading them when I was in middle school. Also, her stories are told with dignity and class. You know you will never run into questionable material. " " I like Mary Higgins Clark, but I'm beginning to lose interest in her. This book seemed to drag a little, and the ending wasn't very surprising at all. 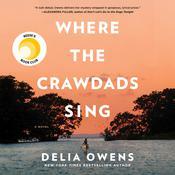 Kind of a let down... "
" A good filler book, a little predictable, but enjoyable. " " Gread addition to MHC collection. It wasn't as busy as her other books. It has a very simple storyline. " 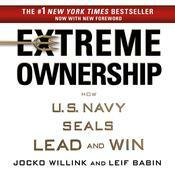 " This was a good and easy read. 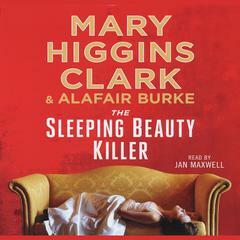 I like Mary Higgins Clark for her good, clean stories. " " Good read when you are in the mood to just read and not become emotionally involved in a book. " " A light mystery read, it was okay, but the mystery was pretty obvious. " 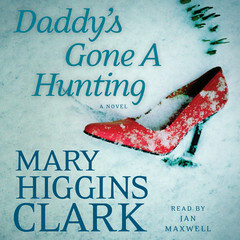 " Different style for Mary Higgins Clark, not one of my favorite of hers, but I still liked it. Again, one I listened to while exercising, so maybe that made a difference. " " An easy read between the others. 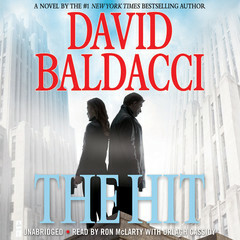 The tension develops in the trial story of a husband accused of murder of his wife and the conflicts in the prosocutor's office and the bad man living next door. A lot of to-do over the story of a heart transplant. " " Although I am enjoying this book, I do not feel it is on the same par as some of her previous books. " " This was a good book with lots of things happening at once. I think the end could have been a little better. It was just like she was trying to wrap up the entire book at once. I did like the book and it kept me reading. " " One of Mary's better ones I think. " 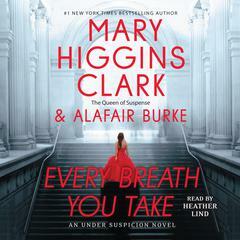 " Mary Higgins Clark never disappoints. 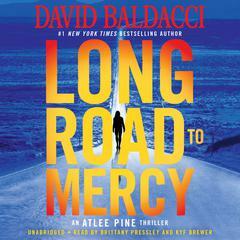 This one was a page-turner ... there are lots of shocking deadly events. I don't want to tell you about it, because each page is a surprise. Her characters are very true to life. " " just take my heart is an excellant read its a real page turner. the story revolves around a lady prosecuter . who has had a heart transplant and a murder she is trying and also a serial killer . 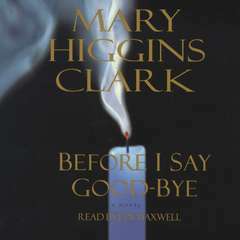 so if you like suspence i recommend you read this book "
" Another great book written by Mary Higgins Clark. Even better than the last one. " " She did it again, great book...i loved it!!! " " Another great book by MHC!! " " I listened to this on CD. Made the time go by! " " I found it very hard to put this book down.. it had two stories going on at the same time.. and I LOVED how she closed the book.. No spoilers here.. grin.. "
" I have read all of Mary Higgins Clark's book. I have learned to expect the unexpected and had everything figured out about half way through. Fast read. " 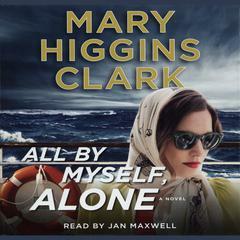 " I love Mary Higgins Clark. This was a page turner, who dunit, typical of Mary Higgins Clark. " 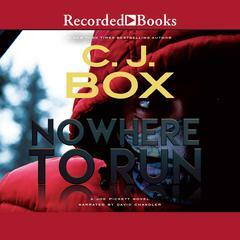 " As always, a nice mystery with small twists along the way. However, this book did not wrap up until the very last page, not Clark's normal style of tying together loose ends, with a bit of an epilogue. I did appreciate the break from the tired old "damsel in distress" who falls in love plot. " " Another intriguing mystery with an interesting twist at the end. 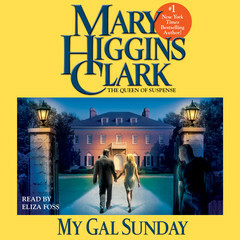 This is one of her best, but I guess I say that a lot about Mary Higgins Clark -- she can really spin a tale!! Should read. " 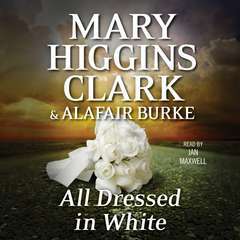 " Love everything Mary Higgins Clark writes! " 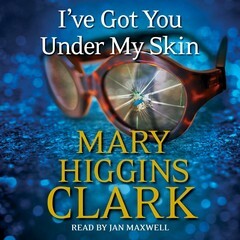 " As always I love Mary Higgins Clark! Mystery, intrigue... Great reading always! " " Just what you would expect from Ms Clark - murder mystery that kept me involved till the last page "
" Really, really predictable. But that may because I've read almost all of her books. :) "
" It was pretty okay although predictable. Mary's book just don't have the same intensity anymore. I could never figure out who did it but her last couple of books I could. But I give her credit she is still writing and doesn't seem to be slowing down. I give it 3 1/2 stars. " " This book was a little different than most of hers. It was set in a courtroom, and the story unfolds through testimony given. I found a nice new and fresh approach. I enjoyed it just as much as I enjoyed all her other books. " 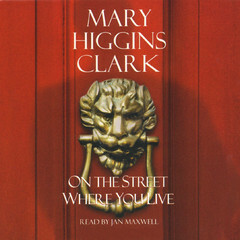 " This is quintessential Mary Higgins Clark. It has a strong woman protagonist, a complex plot, and it all comes to together in the end. " 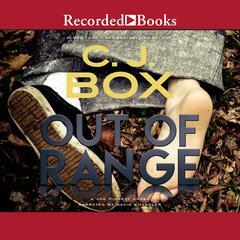 " really quick read - page turner "
" It's been a very long time since I have read one of Mary Higgins Clark's books. I enjoyed it very much. Her style of writing is so easy to read. " " Great story. Wish there was more to it. Perhaps a sequel!! " " What can I say? 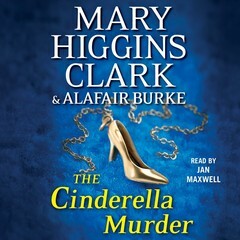 It was Mary Higgins Clark, so of course it was a little scary, had a good plot, and for people like me that don't like to speculate too much about how a book will end, a few good twists. I don't think it was my favorite of hers, but definitely a fast, fun read! " " I thought it was alright. I had pretty much figured everything out and didn't find it as suspensful as I have some of her other books. " 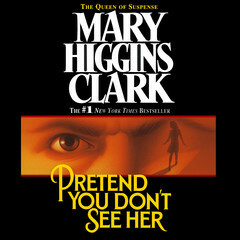 Mary Higgins Clark’s books are worldwide bestsellers. 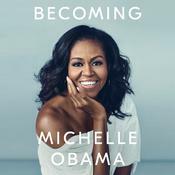 In the US alone, her books have sold over one hundred million copies. She is the author of over thirty suspense novels and coauthor, with her daughter, Carol Higgins Clark, of five holiday suspense novels. She was chosen by Mystery Writers of America as Grand Master of the 2000 Edgar Awards. An annual Mary Higgins Clark Award sponsored by Simon & Schuster, to be given to authors of suspense fiction writing in the Mary Higgins Clark tradition, was launched by Mystery Writers of America during Edgars week in April 2001. 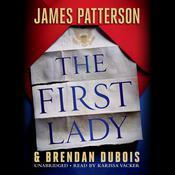 She was the 1987 president of Mystery Writers of America and, for many years, served on their board of directors. In May 1988, she was chairman of the International Crime Congress. Jan Maxwell is an American stage and television actress. She made her Broadway debut in the musical City of Angels and has been nominated for two Tony Awards and two Drama Desk Awards. She won the 2005 Drama Desk Award for Outstanding Featured Actress in a Musical for Chitty Chitty Bang Bang. Her Broadway credits include Sixteen Wounded, Match, and The Dinner Party. She is the sister of Obie Award–winning playwright Richard Maxwell.